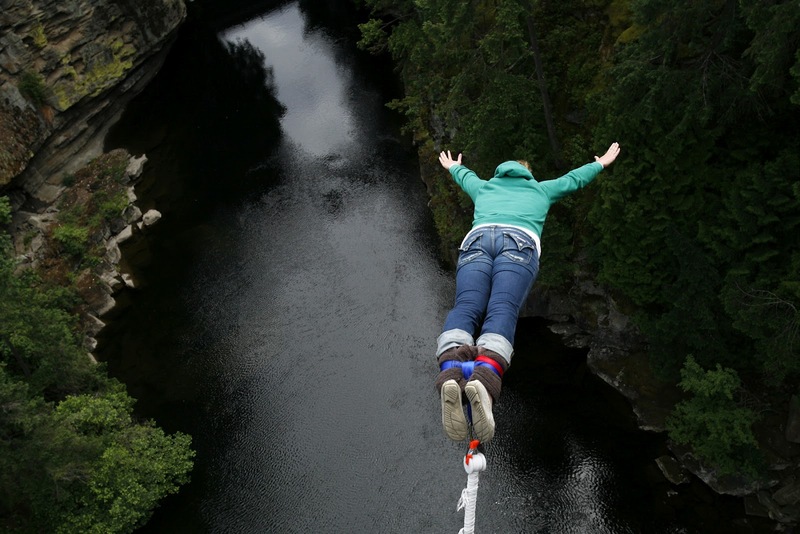 The ultimate thrill of bungee jumping is offered at one of the best sites in the world. Nepal’s bungee jumping site is situated 160 meters over the raging Bhote Koshi River in the northern part of the country. The site is located close to the Nepal-China border at Barahbise and is 3-hour bus ride from Kathmandu. A package deal includes the jump, bus ride to the site and meals. Nepalese are entitled to Accommodation and other facilities are available in Barahbise. Day 01 Arrival KTM transfer to Hotel chick in, after the refreshment at Hotel short briefing Bungy jump. Day 02 from Kathmand drive to reach Bhote Koshi Bungee Jump spot. Day 03 Bhote Koshi Bungee Spot full day jumping enjoys you. Day 04 Bhote Koshi Drive back to Kathmandu Hotel Chick in. Day 05 Kathmandu world heritage site tour full day. Day 06 Departure to International flight.